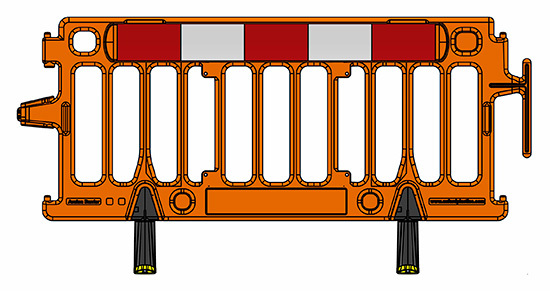 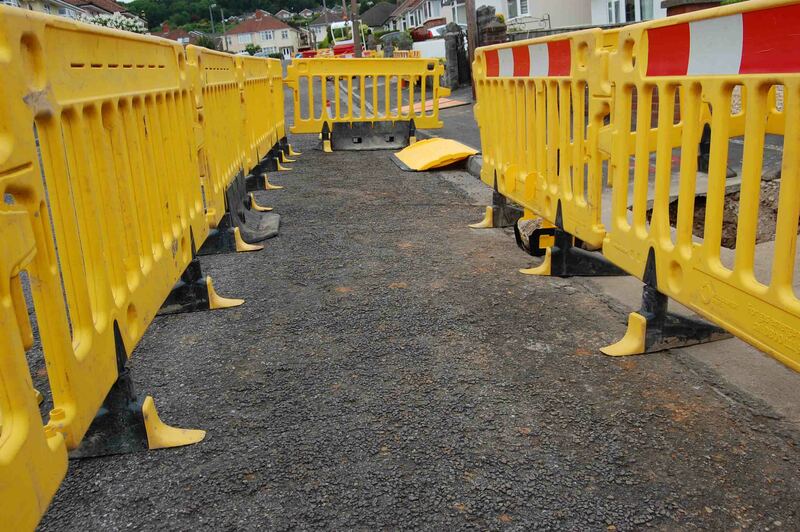 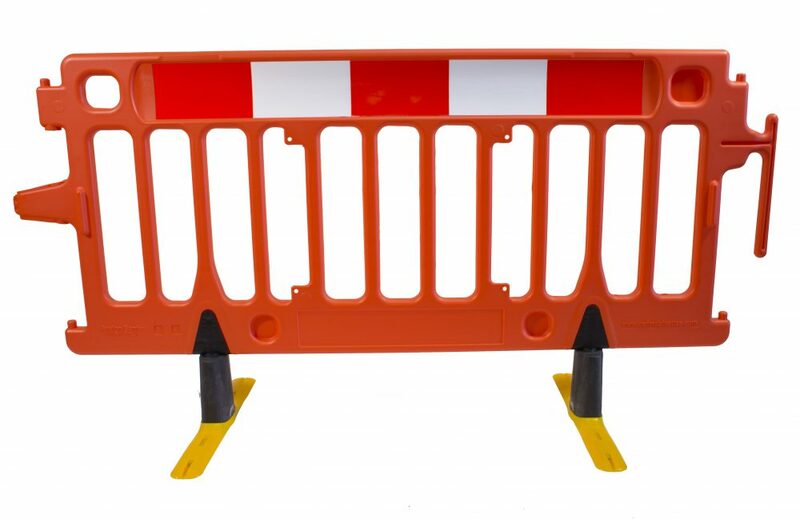 Wind resistant plastic barrier ideal for construction sites and street works. 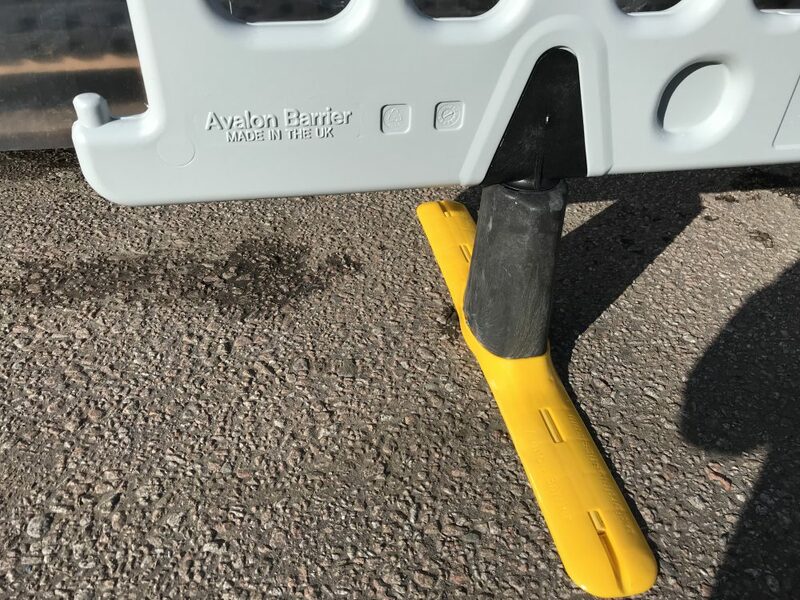 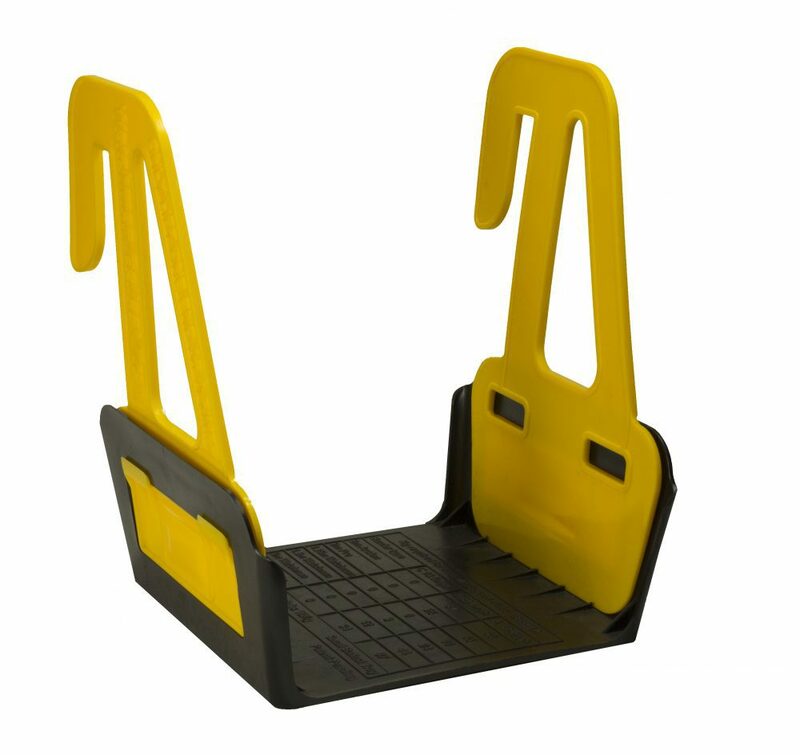 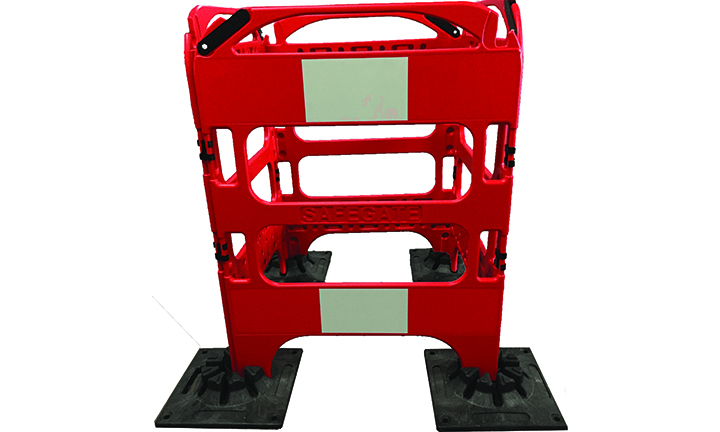 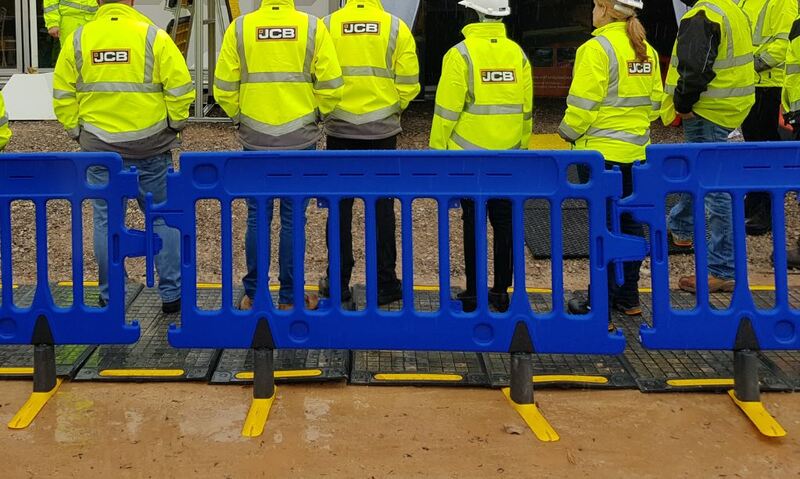 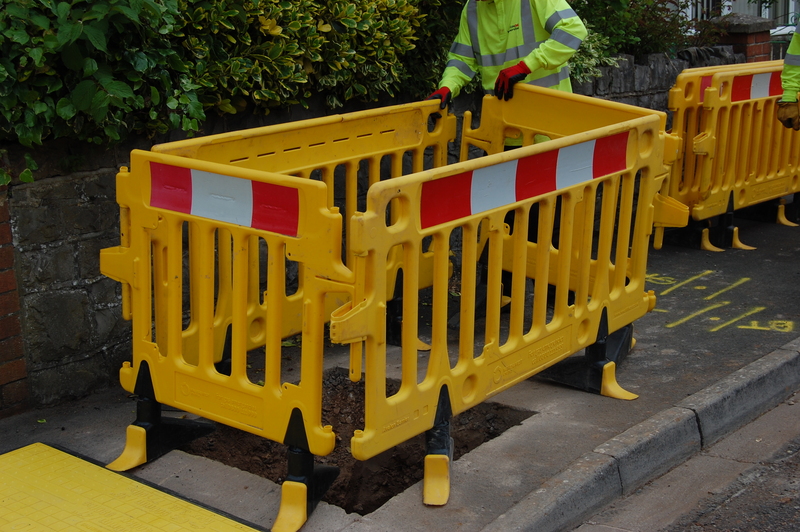 The Avalon Barricade provides both stability and security with its HiVis foot and innovative lockable connector. 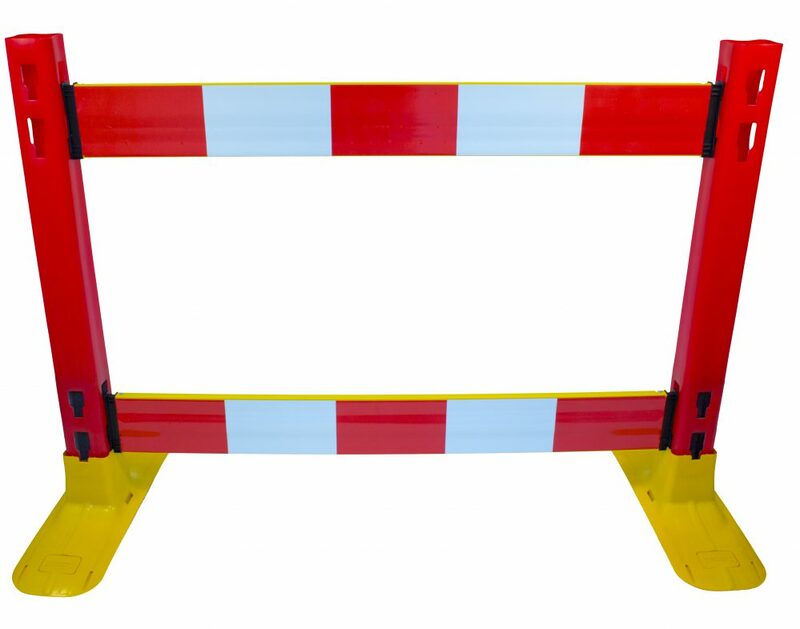 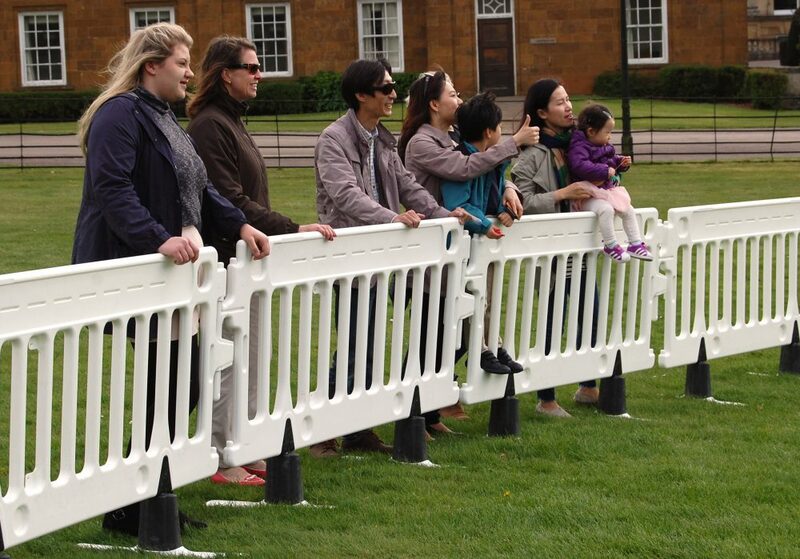 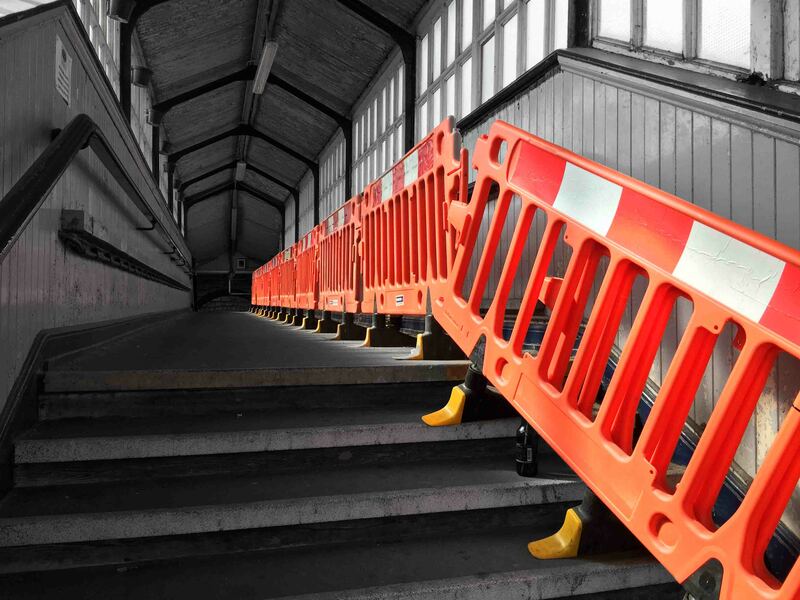 Easy to use and transport, this long-lasting and robust barricade can be used in many applications, for example, indoor and outdoor events, construction, street traffic, etc.